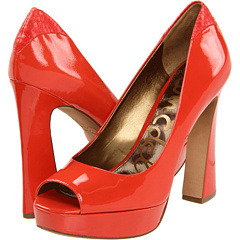 Betsey Johnson & Sam Edelman Up to 75% Off! Shop designer shoes for less AND get free shipping! How about Betsey Johnson and Sam Edelman up to 75% off! Prices are so low, some start at $19.99!